While scientists are working to understand the haze, local art history professor, Dr. M. A. Peele, lectured to a full auditorium yesterday regarding the glowing haze. 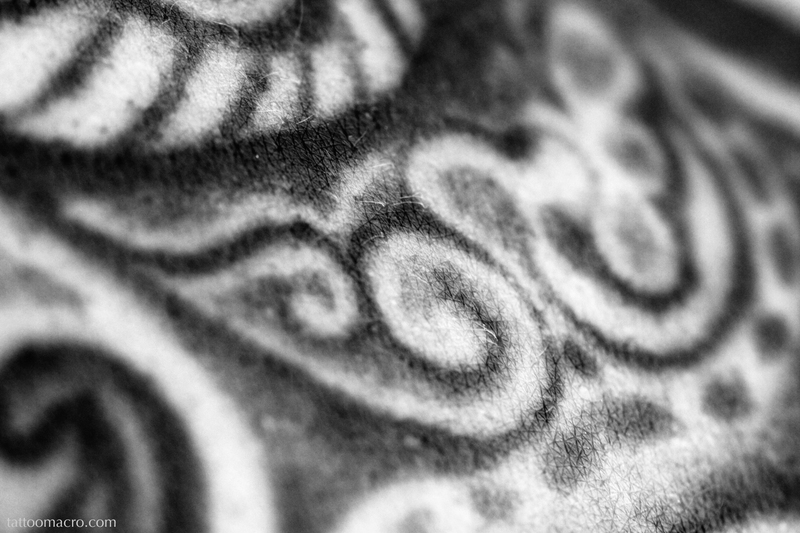 Peele claims that the discovery of the Jim Woodring panel inside the tattoo of area resident Kaitlyn Vicente may have activated an effect in or of Brahmin. “When it comes to Woodrings, if we don’t find Frank, his arrival is immanent.” When asked if the glowing haze is, in fact, a manifestation of Frank, Peele declined to speculate further. Kaitlyn Vicente, who wears the newly discovered Woodring, has refused to speak with reporters. Close sources say Vicente is peaceful and in repose and that she believes that the glowing haze should be accepted by everyone. Tattoo artist, Jay Blanchette, has also refused to comment on the glowing haze, but stated that his schedule is filled for the next three years. When asked about the tattoo and glowing haze, artist Jim Woodring’s response was inaudible to reporters due to his laughter.